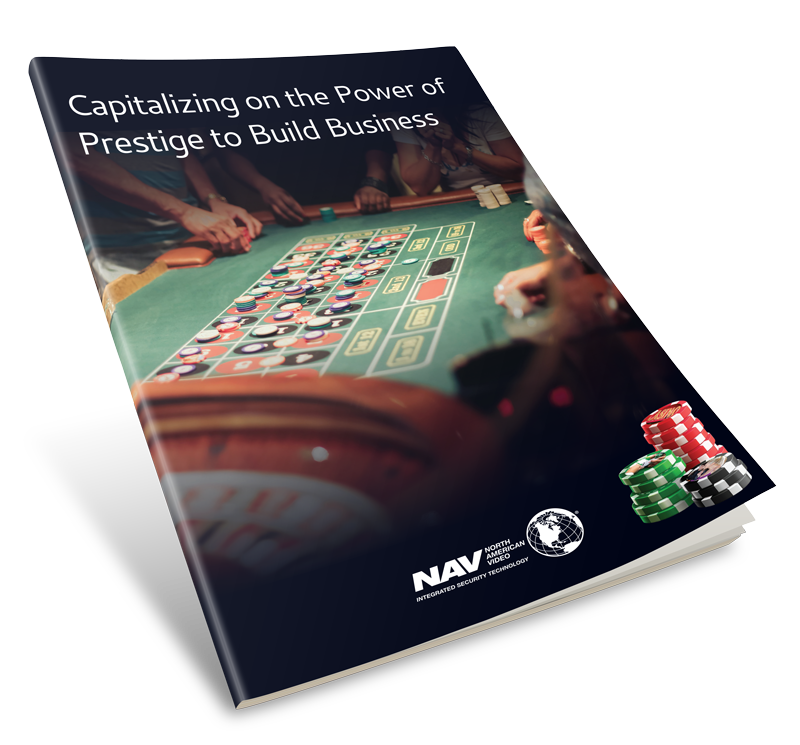 First and most important, our entire business depends on providing what you, our customer, needs to keep your casino secure, safe, compliant and operational. Our connection with you is direct and concrete. If your surveillance, access or other security system is giving you a problem, we are the people you contact, and we are the people who solve that problem for you. And if we can’t solve it quickly, correctly and to your satisfaction, we’re at immediate risk of losing your business. We’re not selling boxes, we’re selling satisfaction – your satisfaction. So you’d better believe we make sure to offer and deliver what you need, and what works. This blog is one way we can connect more directly with you, to provide an even better service to our customers and the gaming industry. Next, we’re not a manufacturer but an integrator. This means that we have no motive for recommending one specific brand over another; in fact, we are motivated only by what we just mentioned above – your satisfaction. This gives you the confidence to know that our recommendations for systems, components or technology are made based on an independent perspective ofthe best technology for your application. It’s a point of view that no manufacturer can offer you, and it will be the basis of our information in blog posts to come. Finally, we’ve been in the business of security technology integration for the gaming industry for 23 years. 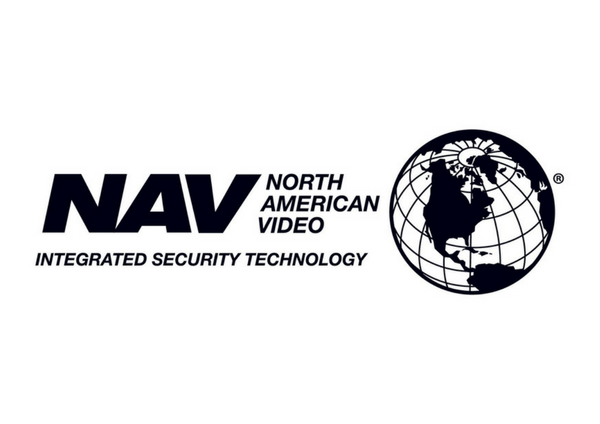 NAV was founded as a family business, and as a family, we are still here advocating for our customers. In our 23 years we’ve developed a tremendous wealth of expertise, and this blog gives us the opportunity to share our insights with you. We know from experience that when a customer is knowledgeable, they have a better understanding of the services NAV can provide and how specific technology can address their system needs. That’s how we like to work with our customers. So welcome to our blog! Over the next months, we will continue to publish new posts on a regular basis. We’ll also be publishing tip sheets, whitepapers, and other useful information to help you get the most from your security and surveillance systems. I hope you choose to subscribe to this blog, and to our quarterly newsletter as well. We have a lot to share and are looking forward to communicating even more closely with our valued customers.